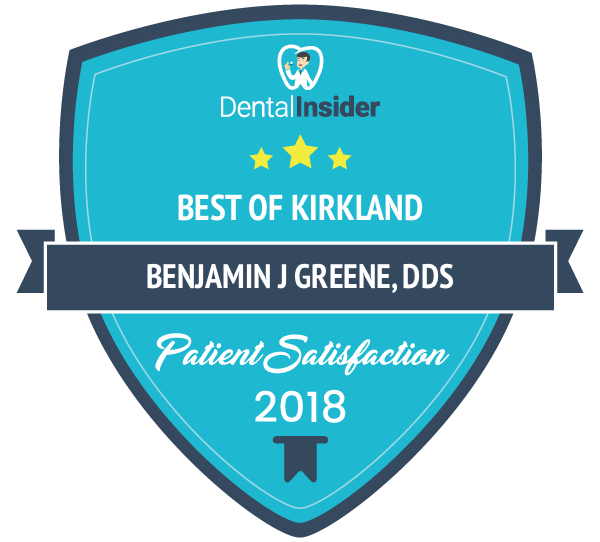 As a member of the American Dental Association and the Washington State Dental Association, Dr. Greene is proud to run a modern, state-of-the-art Kirkland dental practice, using the most effective procedures and materials. He has advanced training in Invisalign treatment which enables him to achieve superior results with cosmetic procedures. 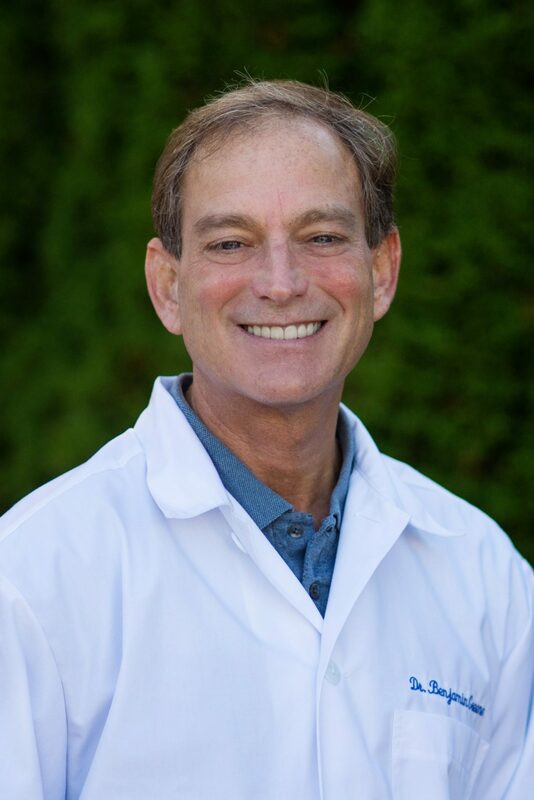 Because Dr. Greene practices a patient-centered approach to dentistry, he is focused on spending quality time with each patient and meeting their needs in the most efficient way possible.